Only time will tell, how long Google’s most prized OS platform Android will be able to hold their market supremacy, but it is very likely that the reign is under threat. 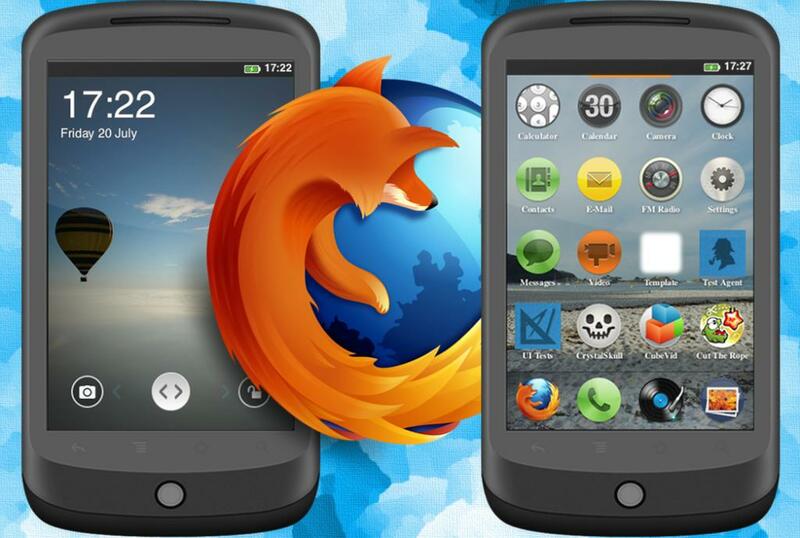 As the veteran IT giant Intex has recently paired up with domestic manufacturer Spice to provide the IT market with the first Mozilla Firefox OS based smartphone on August 29th, we certainly know the Google is having doubt too. 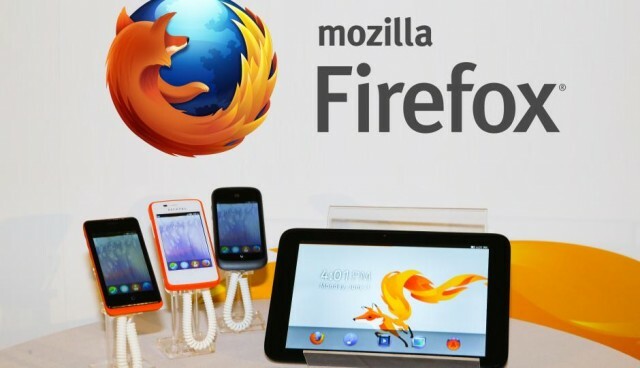 Earlier this year, as hints were given by Mozilla, the company kept their promise to provide smartphone with an ultra-cheap price tag. While targeting the mass that want to switch from Java mobile to smartphone, the Spice device is most-probably the lowest priced smartphone in India, with a price of Rs. 2,299 only. Though Mozilla’s OS could not have a significant amount of impact on the market, but with this device the company is hoping to alter the story. 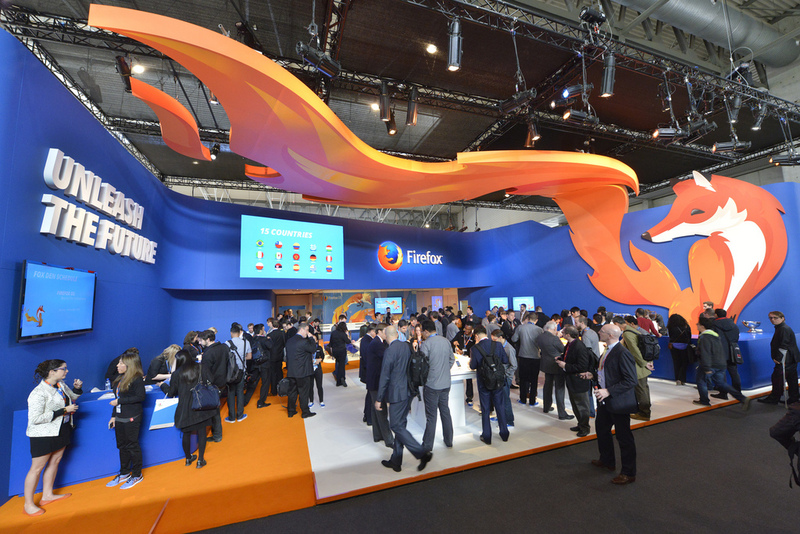 How can Firefox benefit the mass? Smartphone and touch phones became a fashion now. Various manufacturers are flaunting their low-cost android phones targeting the buyers who want to have taste of smartphones for the first time. But that same mass, do not know how to explore the full capability of those OS like iOS, android, BB etc. This Spice device has been built just for them. It enables to easily get apps and makes it simpler to use them for first-time user. 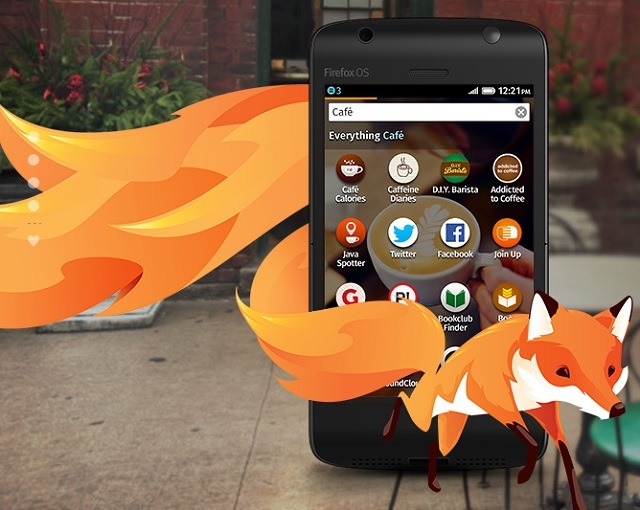 Mozilla OS is actually for low-end specification phones and can be run on single-core processors, which this Spice device sports. This low specification smartphone is expected to give the users merely a basic taste of smartphone. The most striking feature is this phone will have web-based apps, instead of normal apps regularly provided by other OS makers. It uses HTML5, WebRTC to run live streaming and to convert web pages into apps. Another handy advantage is having web pages as apps in this device, which enables prompt access to the apps. Though Mozilla OS is not expected to bring revolution to Indian Smartphone market, still the experts think that Android’s monopoly is not a good thing to have on the market. So, we have to wait to see if Mozilla OS becomes hit and to see other manufacturers to follow Spice’s lead.